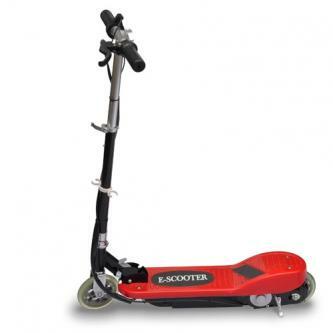 This sensational electrical scooter is suitable for children of 6 years and older. The maximum load capacity is 50 kg. 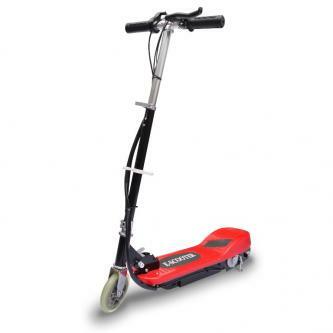 It has a powerful 120 W motor which can go till up to 12 km/h. This electrical scooter runs smoothly, quietly and has an environmentally friendly electrical motor. It is provided with a powerful battery which works up to 1 hour (depending on the discharge). 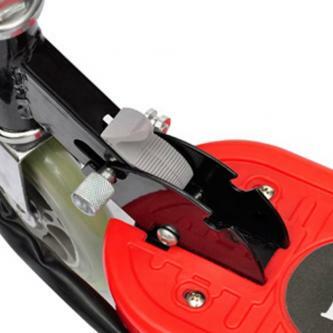 The scooter has a rear brake. 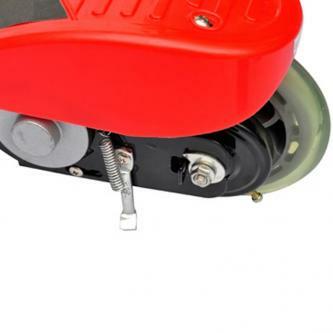 This electrical scooter has a sturdy, collapsible, aluminium and steel body. 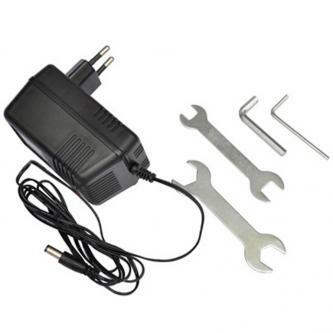 Finally, included in the package is 1 x unit, 1 x charger, mounting hardware and spare fuses. Please place an order on our web shop. Go to vidaxl.com.au. and search for SKU 90306. Always call 02-6145-2083 (Weekdays AU central time 09:00-17:00) or webservice@vidaxl.com.au if you have any questions.